Open the Terminal and install Enchant. 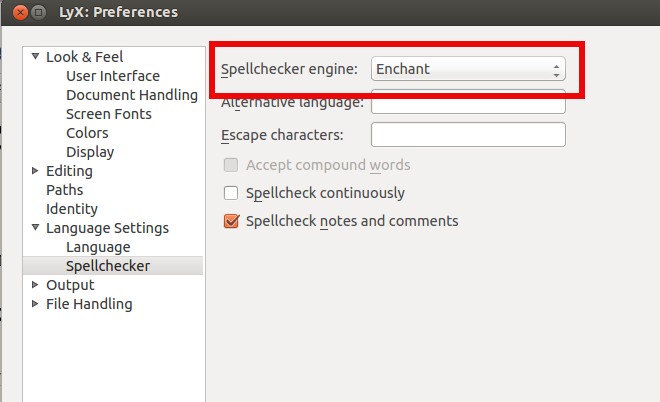 Select Enchant for Spellchecker Engine. Click on Apply, Save and finally Close.